NORDSTROM is having a Fall Sale, and I don't want you to miss out! It's right before the holidays, and its your chance to cross some items off your checklist while they're on sale! YAY!!!! 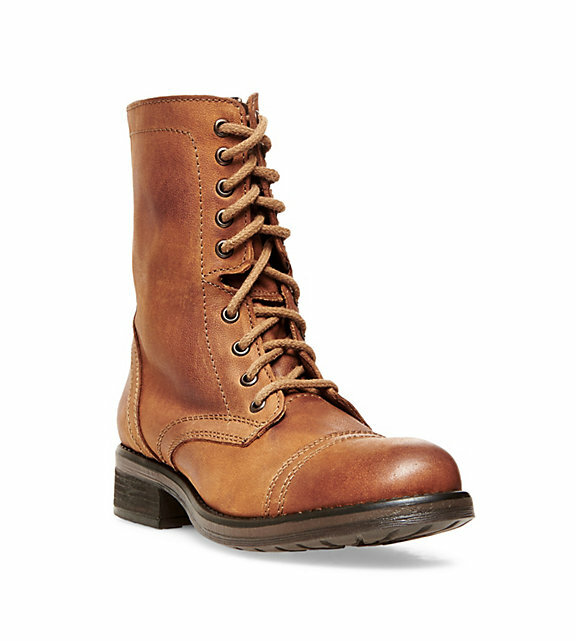 My favorite pair of Steve Madden Boots are on sale too, and they NEVER ever go on sale!!!!! Here are my favorites, click and shop! Happy Holidays everyone!